Our reputation in this industry has largely been counted by the shooting popularity of our offered Company Secretarial Services. 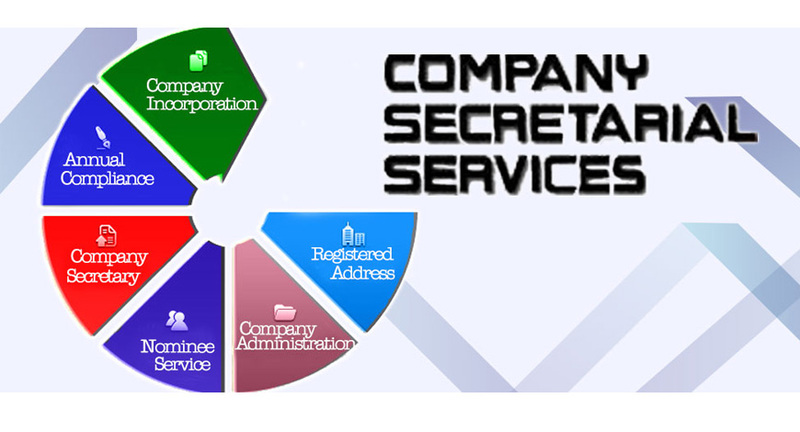 Secretarial services provided by us are widely demanded in several companies and are appreciated due to their excellent work quality, perfect execution, hassle free management and reasonable rates. These secretarial services are imparted in a precise and prompt manner by our experienced team members who always strive hard to gain the maximum satisfaction of the clients. 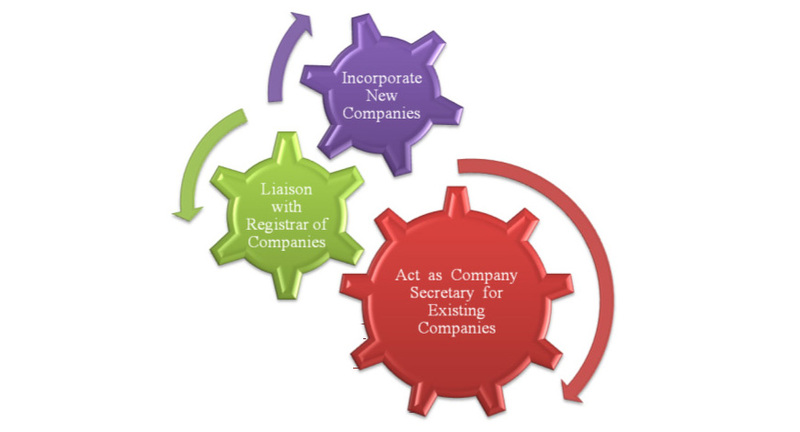 We do undertake New Company Incorporations, under the Companies Act No. 7 of 2007 and publish such Incorporations in Print Media and Gazette. Forward, Certified Copies of Form 1, Form 20, or any other relevant Documents & preparation Embossed Seal, to is done for a very Competitive Fee.